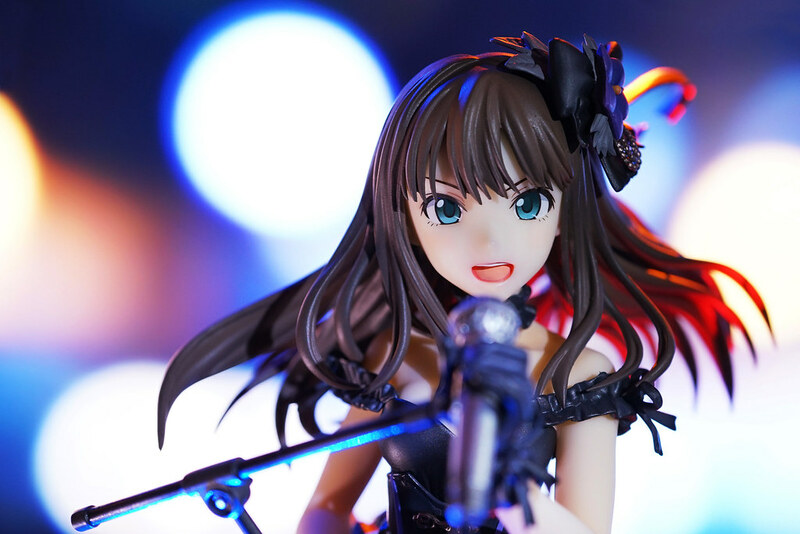 IDOLM@STER Cinderella Girls 6th Live @ MetLife Dome were just over. I really wish I could come in person but I could just managed to watched Day-2 Live broadcast from local cinema. It was really a great show with Seiyu-san and idols’ perfect performance. 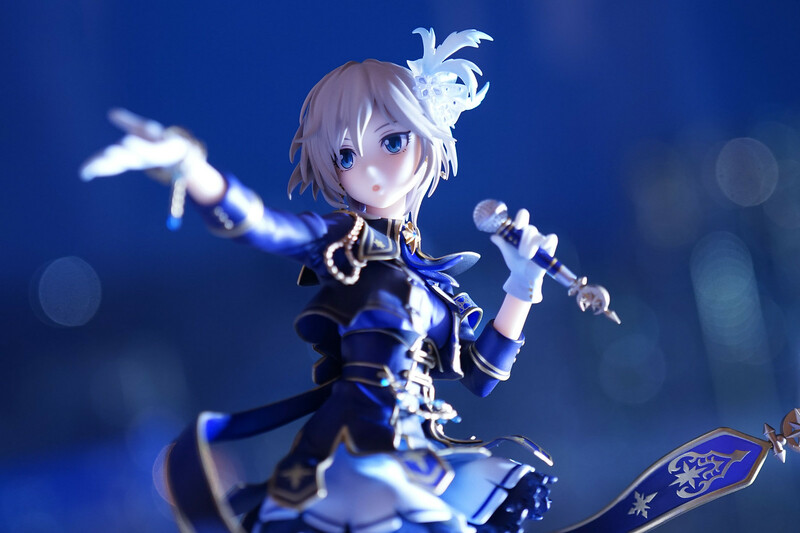 I was especially impressed by Anya, with her solo song”You’re stars shine on me”, and “memories” with Minami, as well as her performance as centre vocal for “Girls in the frontier”! 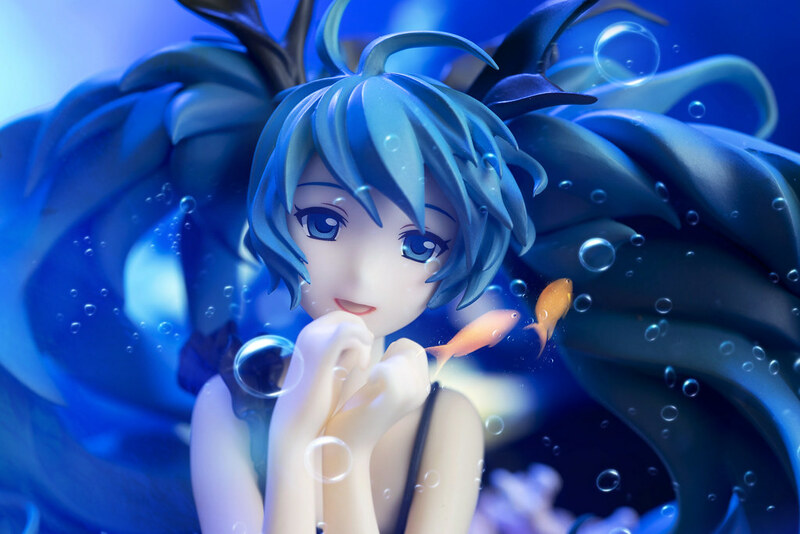 1/8 Hatsune Miku〜Deep Sea Girl ver. 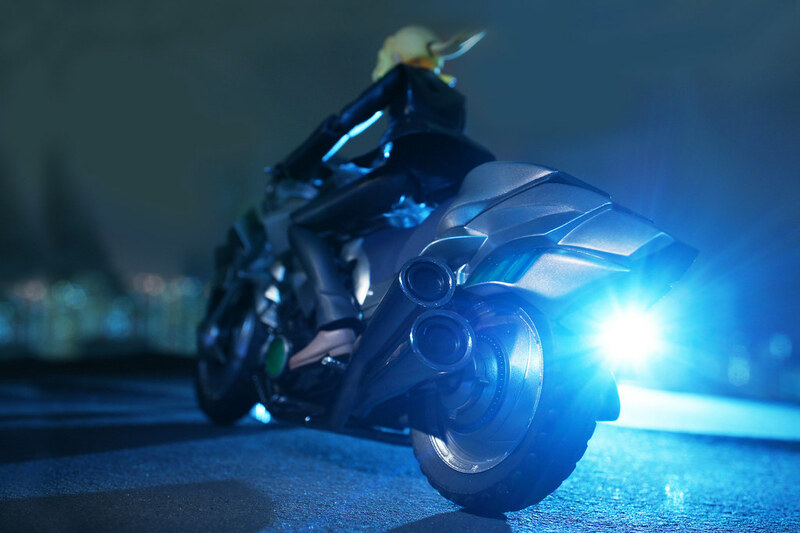 by Goodsmile Company. Just realized that it has been announced a year before and finally released in May 2014. 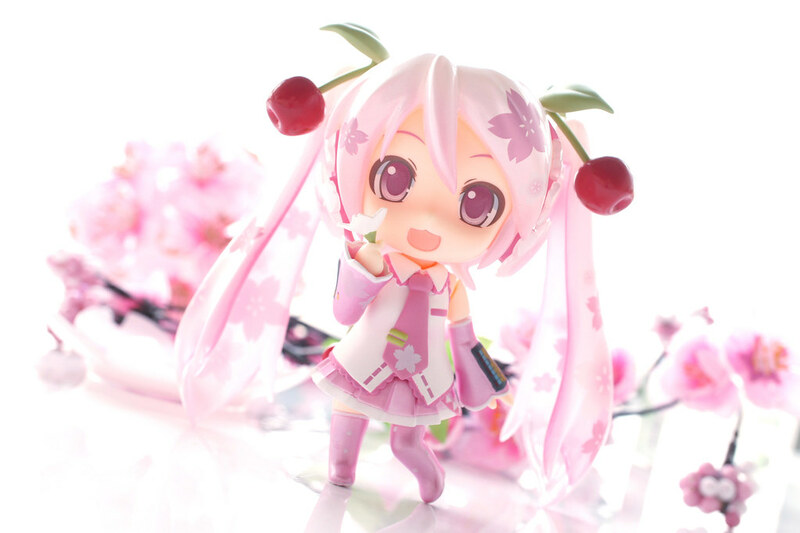 This figure is based on the illustration by Haruyo on Pixiv, and I was shocked once I saw the (photo of) original sclupture.. does it really possible for mass production?! 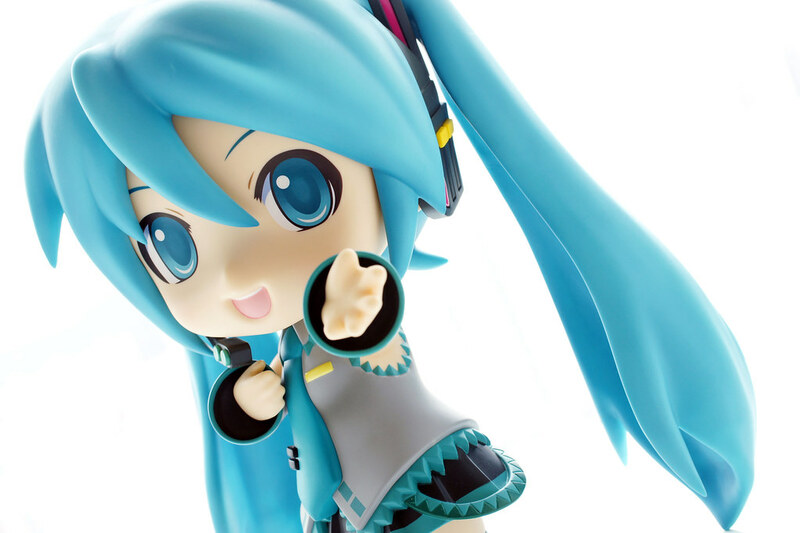 Goodsmile really did a very good job. 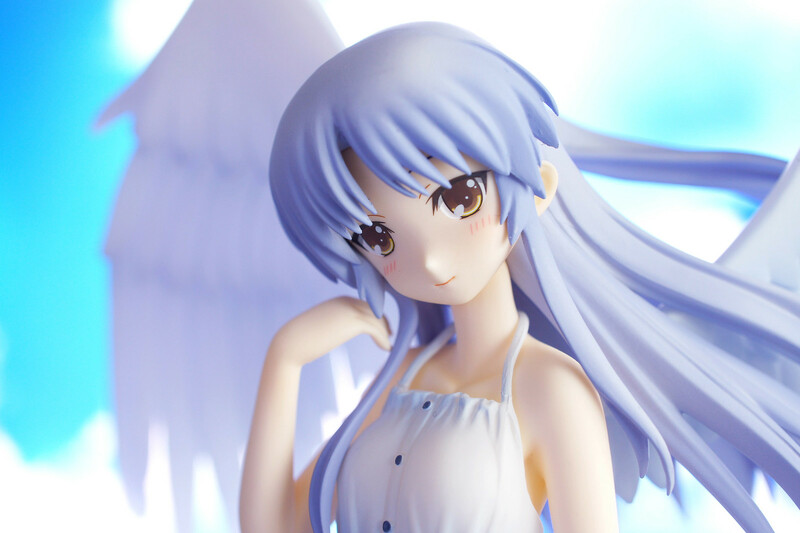 Katsuzo Hirata, who designed Angel Beats!’s character, his latest illustration of Tenshi (Tachibana Kanade) have been sculpted into a brand new figure. 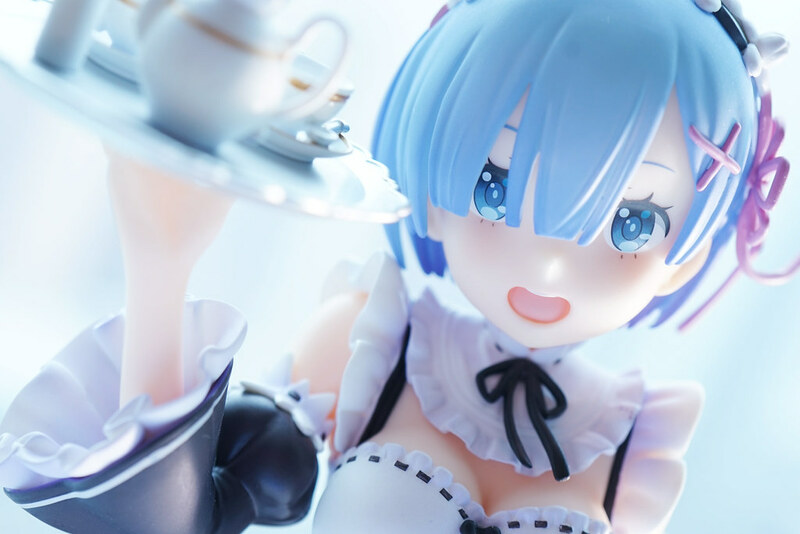 The 1/8 Tenshi in 2011 by Goodsmile Company was produced from computer 3D modeling, whereas the current one was sculpted in traditional way by sculptor. In fact, the summer one-piece dress and her slim body, as well as the huge wing and her hair blowing in wind, it would be more suitable for hand-made sculpture instead of 3DCG.